What is life? Does function follow form? How should energy be harnessed? Do my choices matter? A group of Newton 10th graders is exploring these questions through the DaVinci Program, launched this year at Newton South High School. Your donation to Newton Schools Foundation can help even more students participate in this and many other exciting initiatives in the Newton Public Schools. The DaVinci Program integrates science, technology, engineering, art, and math to build students’ skills in experimentation, analytical problem solving, collaboration, presentation and communication. 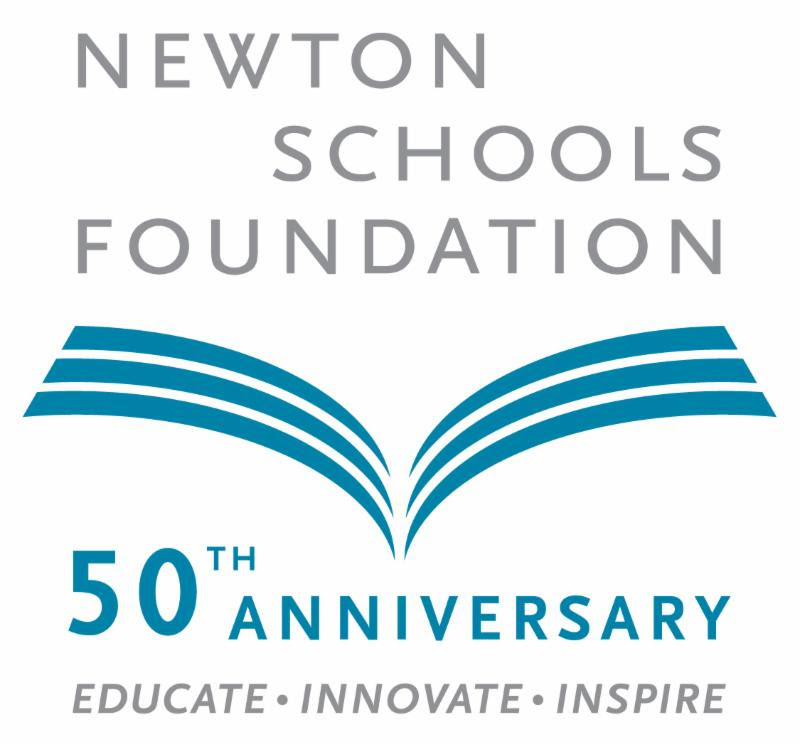 By donating to Newton Schools Foundation, you can provide even more students the opportunity to engage in this unique learning experience as well as the many other programs Newton Schools Foundation supports. For five decades NSF has provided private funding for educational innovations that are difficult to address in the school department’s operating budget. Dynamic new curricula for all students. Teacher training to ensure Newton educators use effective, up-to-date teaching practices. Achievement gap programs and scholarships for low-income and minority students. The programs we support span Newton’s diverse student population and impact all of Newton’s 12,000 students. When you give to Newton Schools Foundation you are ensuring that the Newton Public Schools continue to provide your child with the best education in this ever-changing teaching and learning environment. P.S. Thank you so much for your continued support and we hope you join us in making a year-end tax deductible gift to NSF right now.